Rate is for attachment only. 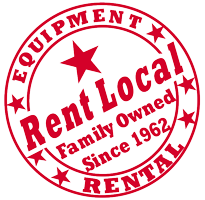 You'll get a 20% discount off attachment rate when rented with our Bobcat tractor. The Brushcat rotary cutter operates while traveling both in forward and reverse. Front discs on all models allow the attachment to traverse uneven terrain with minimal skips, all while reducing operator fatigue. Offset Dual Motor/Blade: Reduces weight, increases visibility, and makes trailering easier. Deck Oscillation: Follows ground contours, even on slopes, while maintaining an even cut. Short Deck: Provides maximum working visibility and a smaller turning radius for tighter turning around trees, fences, and other obstacles. Front Disc: Front discs help traverse uneven terrain with minimal skips and gouging, while reducing operator fatigue. Double-Edged Blades: Provide bidirectional cutter rotation by switching the cutter heads, increasing overall blade life. Direct Drive Motor: Efficiently transfers power straight through to the blades. 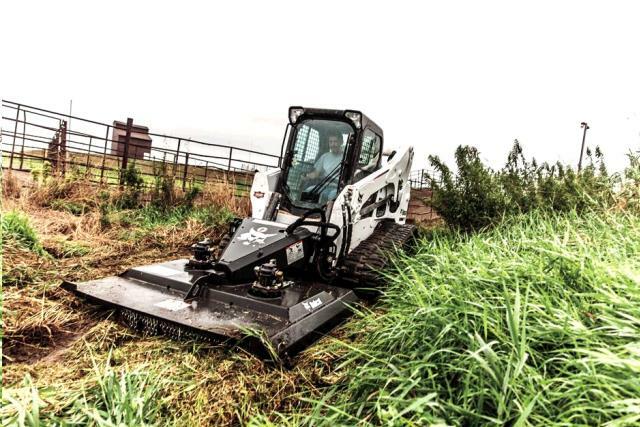 Enjoy reduced maintenance with the gearbox-free design. High Flow Models: Provides increased torque for better performance in thick brush. Patented Blade Shut Off: Stops blade rotation when the rear roller is raised off the ground. Velocity Fuse (on select models): Integrated into the valve, the velocity fuse safeguards the hydraulic system and limits potential damage. If the hydraulic capacity of the motor is exceeded, the velocity fuse will shut off the hydraulic flow to the cutter, providing a definite uptime advantage. Meets SAE and ASAE Standards: Complies with SAE J232 and ASAE S483 standards for industrial rotary cutters. Rear Tapered Roller: Shields debris from flying out of the back of the cutting deck and improves maneuverability in turns without gouging into the ground. Front Safety Chains: Helps prevent debris from being thrown during operation. 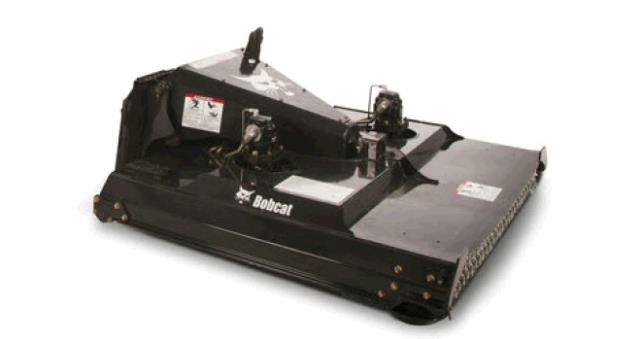 Bob-Tach Mounting System: Easily connect and disconnect the Brushcat Rotary Cutter with the Bob-Tach mounting system. Fast and easy mounting means spending less time on attachment changes and more time on the job. 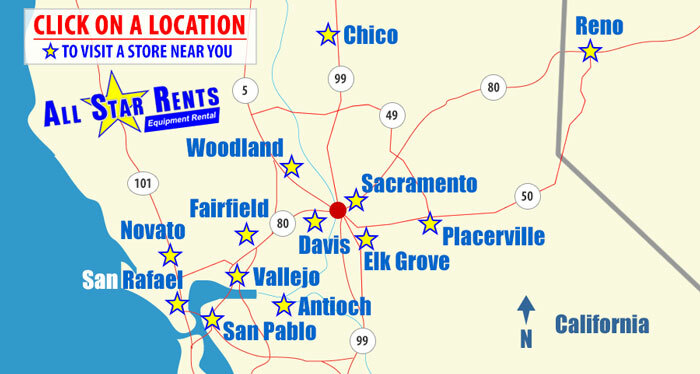 * Please call us with any questions you may have about our brushcat mower bobcat rentals in Novato California, serving Petaluma, Skaggs Island, Northern Marin County and surrounding communities.